This Animated Movie Is Going to Make You SING! 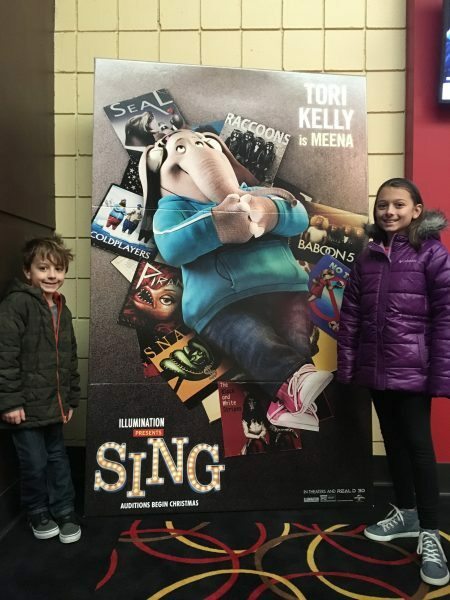 Posted on: December 6th, 2016	by Melanie C.
At some movie over this summer we sat through the previews and were mesmerized by the upcoming animated movie Sing. In that one short preview we saw how exciting the storyline was, how endearing the characters were and the MUSIC! We were all bopping in our seats. But the wait until the December 21 release seemed so far off. 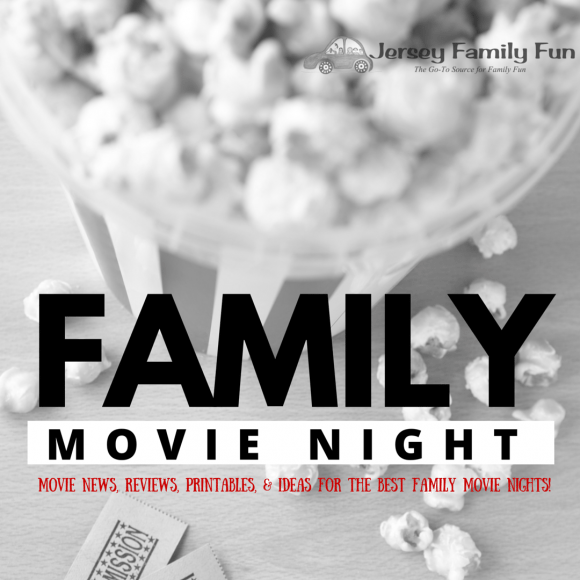 Well luckily, as we told you about here on Jersey Family Fun, there was a special FREE showing on “Sing Saturday,” in November. We made sure we got there and after a short wait in the cold early on Saturday morning we settled in to see if we’d love the movie as much as we thought. Well SING did NOT disappoint! The story behind the movie SING begins with Buster Moon, a koala with a love for the theater, especially the one he owns. His Moon Theater is failing though, and he comes up with the idea to host a singing competition with a $1000 prize to bring the theater back to life. He has a bumbling well meaning lizard secretary though, whose glass eye causes some printing problems. Now with a $100k prize, a huge crowd comes forth to get a spot in the competition. You’ll fall in love with Rosita the pig, Ash the porcupine and really, all the characters! 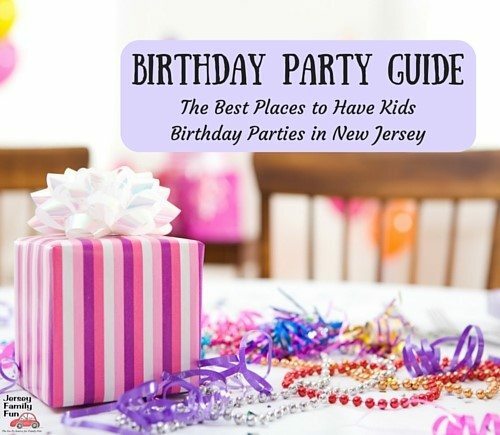 From mob bosses to stay at home moms to shy teens it’ll be hard to choose your favorite. 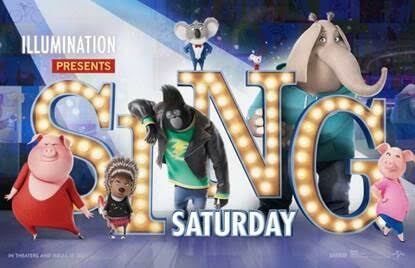 With the talents of musicians Tori Kelly, Jennifer Hudson and the possibly surprising vocal talents of actors Reese Witherspoon, Seth McFarlane and others, as you’d expect from the title, SING offers one great soundtrack! The songs will appeal to kids and adults and many of the choices might surprise you! Jennifer Hudson’s rendition of a Beatles classic is going to leave you with chills. But the story of the movie is one that will keep you on the edge of your seat. As my daughter said, it was “intense” at points! The twists and turns appear devastating to Buster but he never gives up and the ending will be beyond satisfying. Expect to dance out of the theater! Make sure you check out the Sing website for fun character introductions and video. Purchase your tickets in advanced to Sing when it opens everywhere 12/21/2016.